Location, location, location: That’s the mantra for most, if not all, business owners. One Tri-State restaurant continues to thrive even through the location has since left them. The subject of this installment of Tri-State Treasure is The House of Como, a facility that keeps the spirit of Christmas alive all year round. 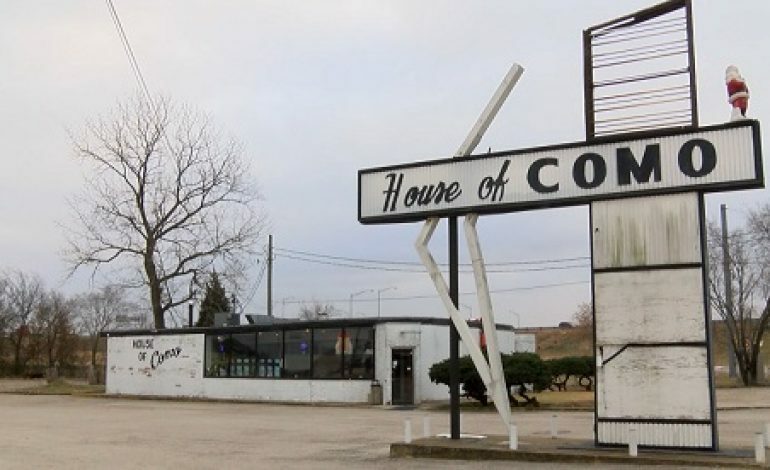 House of Como has been on the map since opening in 1969, and has seen continuous success ever since its inception. Even though the restaurant may be in a less than ideal location, folks head there regardless to experience an authentic Lebanese fare that has the spirit of Santa even during non-holiday months. The restaurant experienced tragedy in 2011 when a fire forced the owners to close down for a full year. The House of Como proved its perseverance, because during the closure some much needed updates and refurbishing were implemented, and business continued on as usual. So if you find yourself missing Santa Claus once December is over, just know the jolly man will always be standing guard at this Tri-State Treasure.